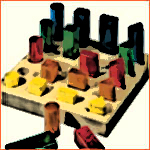 Last week we took a look at the various elements involved in building an ethical foundation. Today we will take a closer look at the components that are important in developing effective tactics that will offer individuals the best chance of success when seeking the right organizational fit. We determined last week, that the first place to begin when looking for the ideal organizational fit, is by conducting a self-assessment examination. This is a significant place to start the process because it helps the individual determine their career goals so they can plot out a course to pursue that journey. For example, Baack’s (2012) research suggests that people who find fulfillment in service of a larger profession, as opposed to seeking employment at a specific company, are referred to as cosmopolitans. In making the ideal organizational fit, Baack postulates that cosmopolitans are best suited for organizations that allow greater autonomy. In this arena they can derive recognition from the external actions of staff members. The group identified as locals, on the other hand, will focus their energy on succeeding within the employer company (Baack, 2012). In other words, the locals, are the ones who thrive in organizations, as long as professional regulations do not restrict them from seeking other career opportunities and promotions within the company. 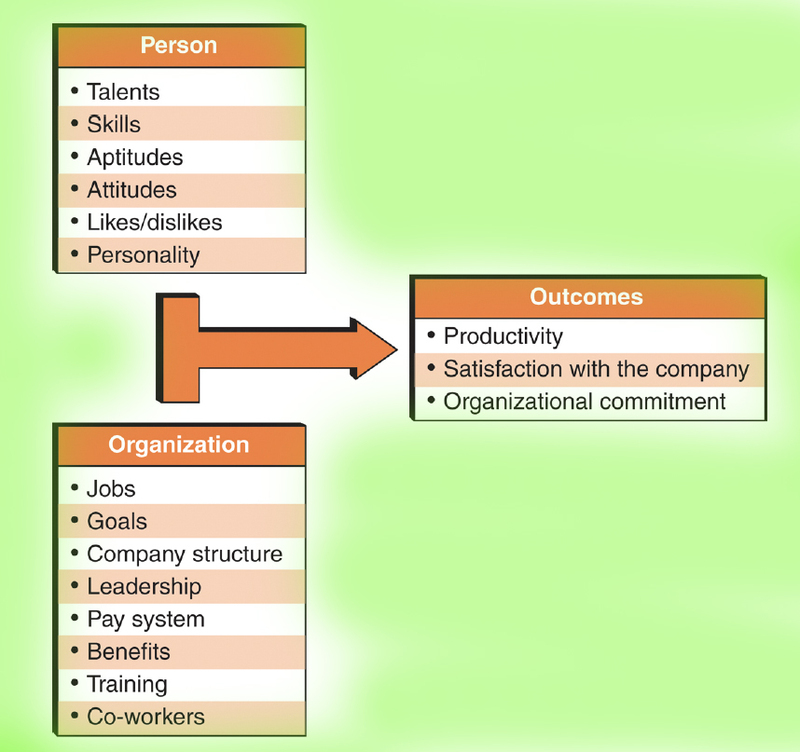 The illustration above provides a model of the components involved that help individuals determine and develop a perfect person-organizational fit strategy. This model provides a clear picture of the various elements involved to help determine the ideal organizational fit, which in turn, can result in achieving career fulfillment and creating more successful outcomes for both employees and companies. On Wednesday’s post we will discuss the important role continuous improvement plays in making the right organizational fit. Until then … keep working on your organizational skills! ← What is the Right Fit? These are actually great ideas in on tthe topic of blogging.